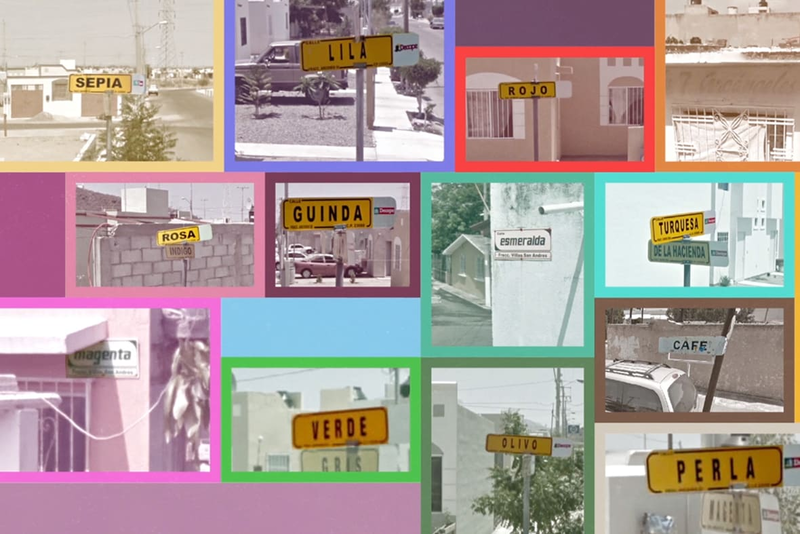 Some streets in Mexico are named after colors, a ripe opportunity for Comex, a Mexican paint manufacturer and distributor. 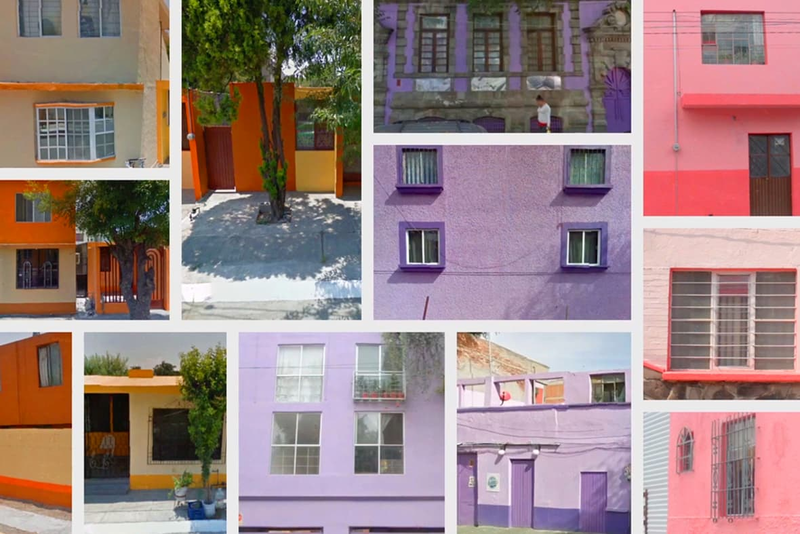 With Mirum Mexico and Comex, we looked for every street named after a color in Mexico and painted all of the buildings on those streets to match the colors they were named after. 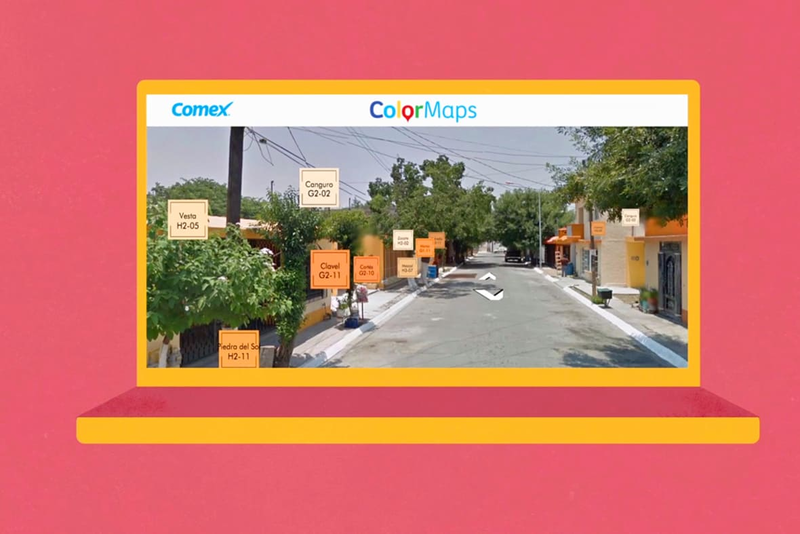 The colors were then charted on Google Maps Street View, creating a living paint catalog on the mapping service that represented the wide range of paint colors customers could find at Comex. 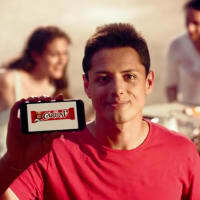 The effort garnered more than 53 million impressions, 20 million unique users and 1 million clicks and views. 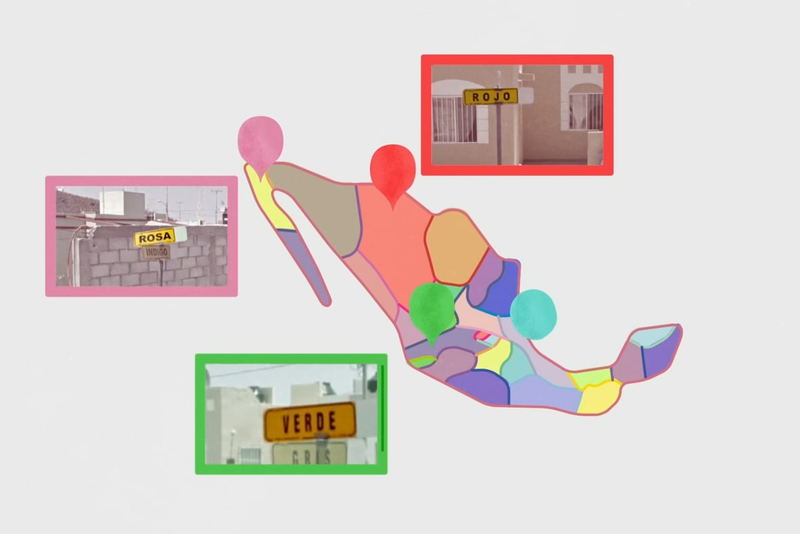 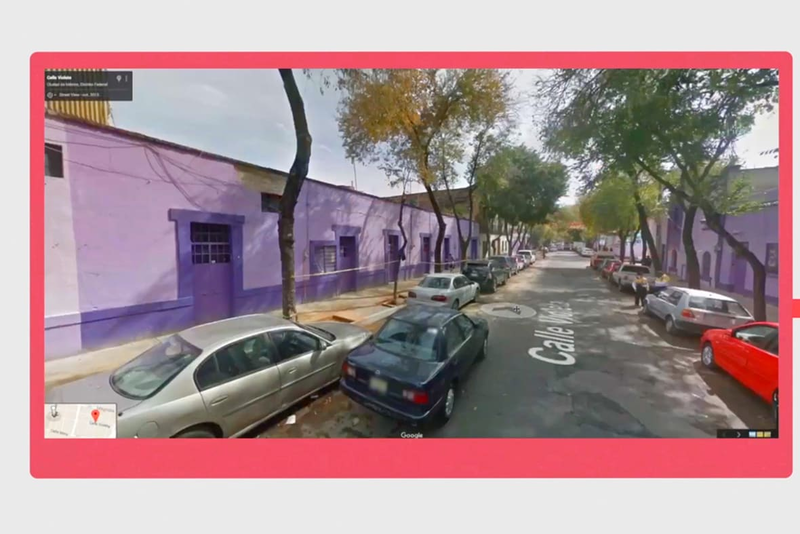 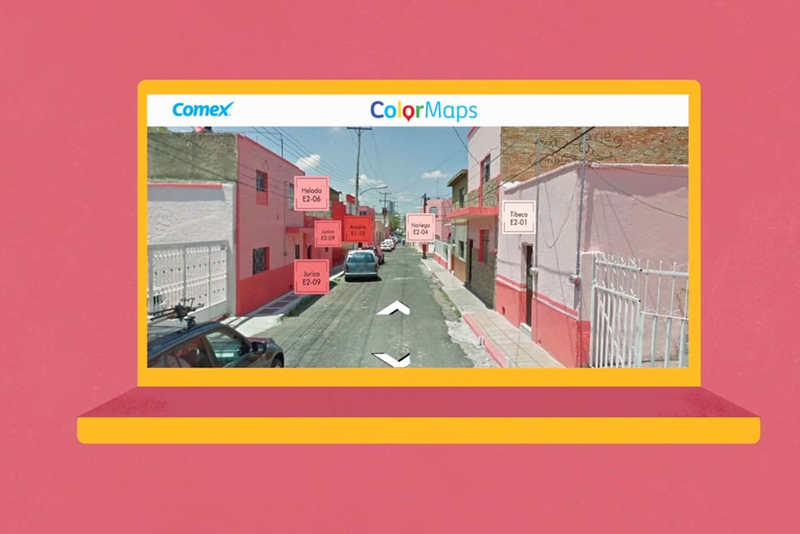 In collaboration with Google Street View, Color Maps is created through an interactive map that allows you to physically see the paint on the streets of Mexico before purchasing. 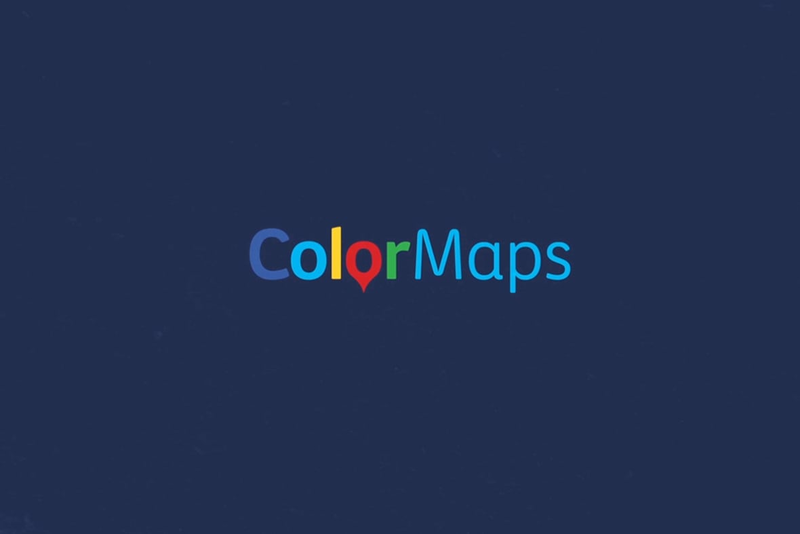 With over 2,400 different colors, navigating is made simple with this digital catalogue. 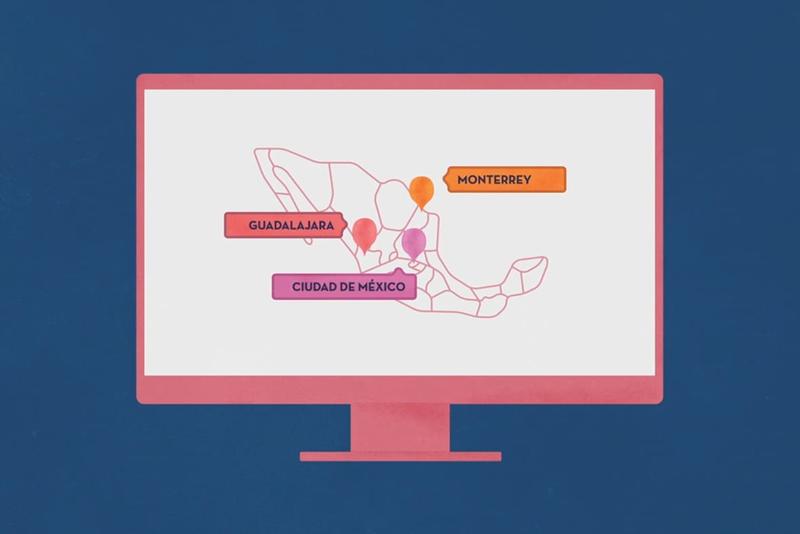 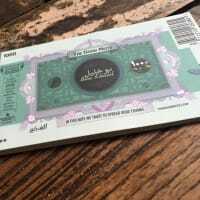 There's also an interactive website for those who can't afford the air-miles.